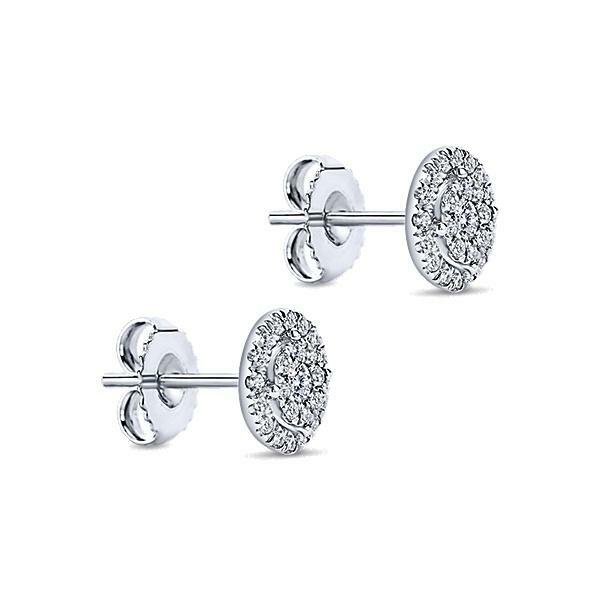 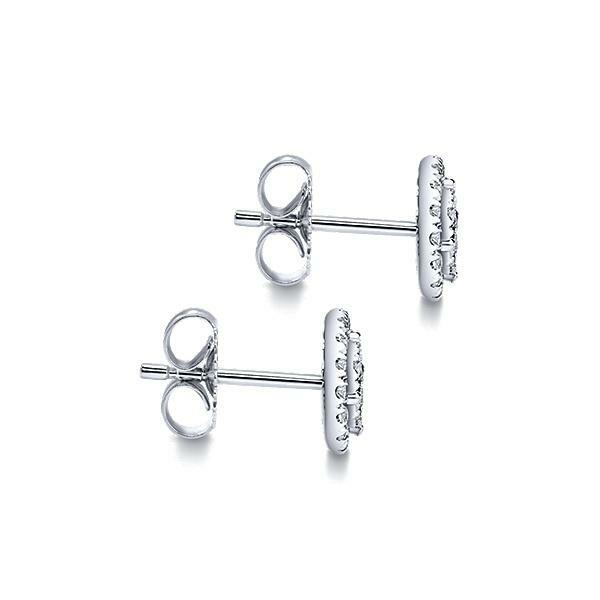 14k White Gold Stud Earrings. 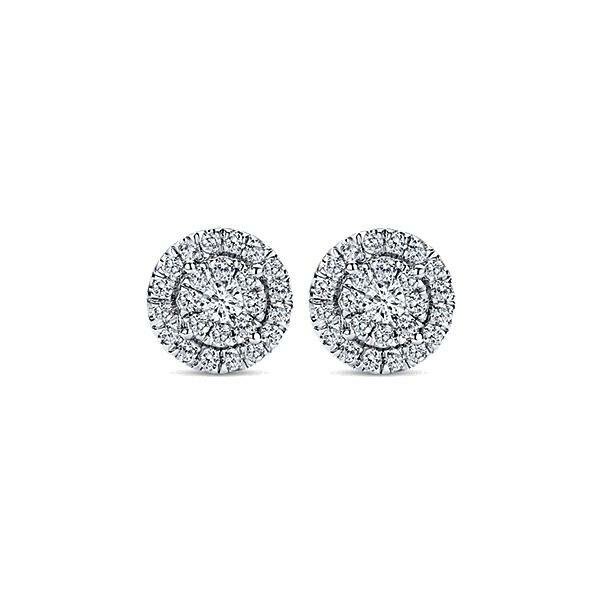 The earrings feature .54ct of diamonds G-H color and SI clarity. 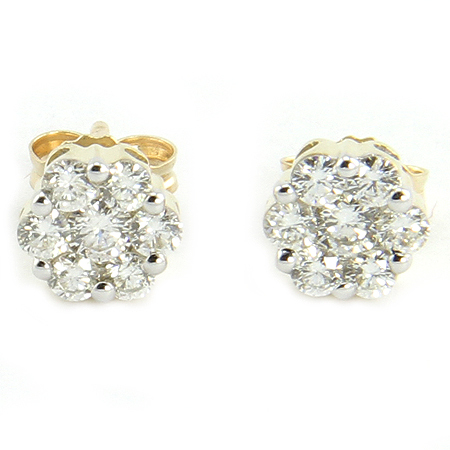 Available in 14K white, 14k yellow and 14k Rose gold. 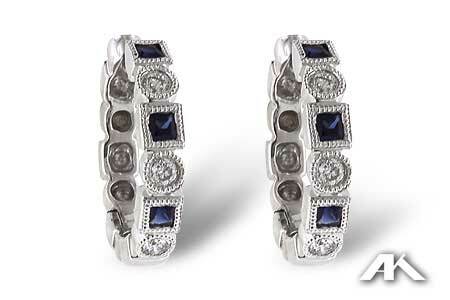 Buy online or call 1-800-Haydens. 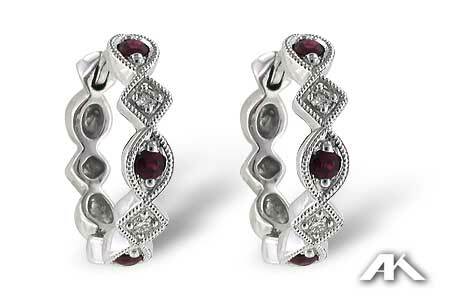 Order now to ship special orders in 16 days.